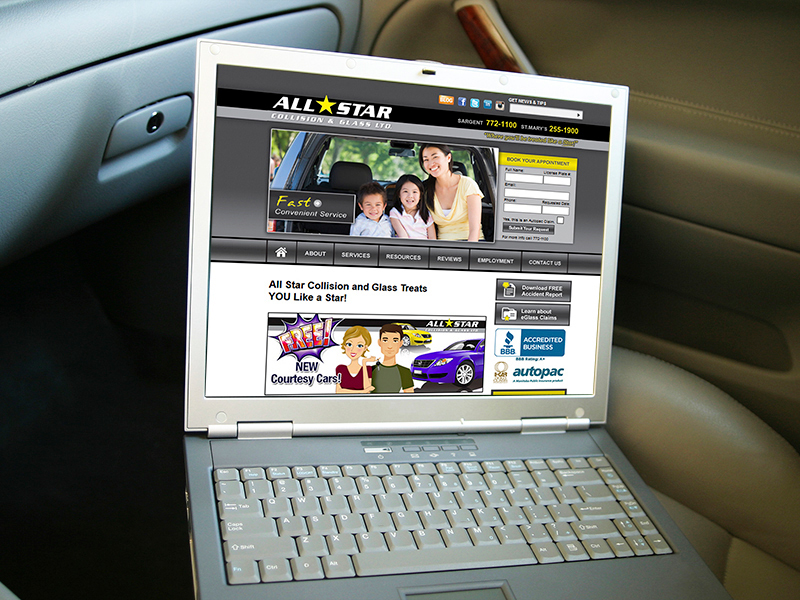 Tara Spelmer-Mack and Dave Mack, the owners of All Star Collision and Glass have been valued clients since 2007. 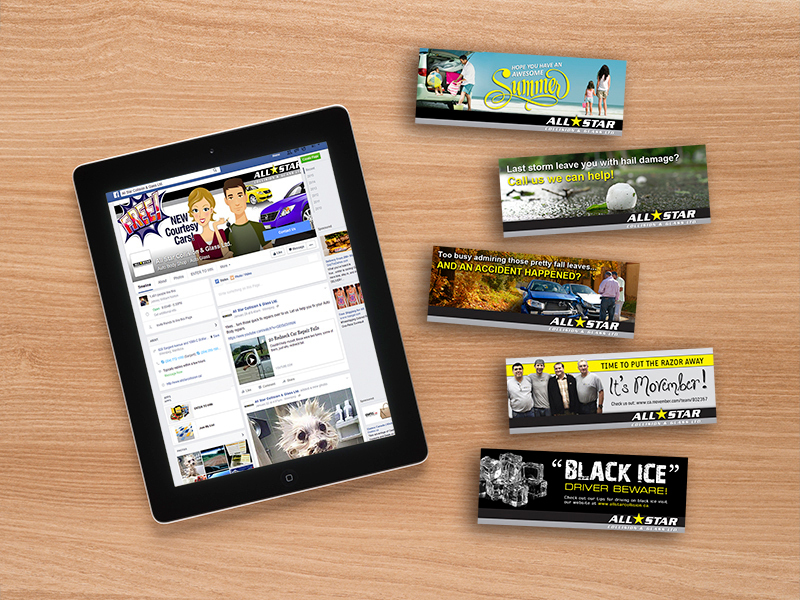 Over the years we've worked with them on their websites, social media, print marketing, promotional materials, signage, SEO and video. 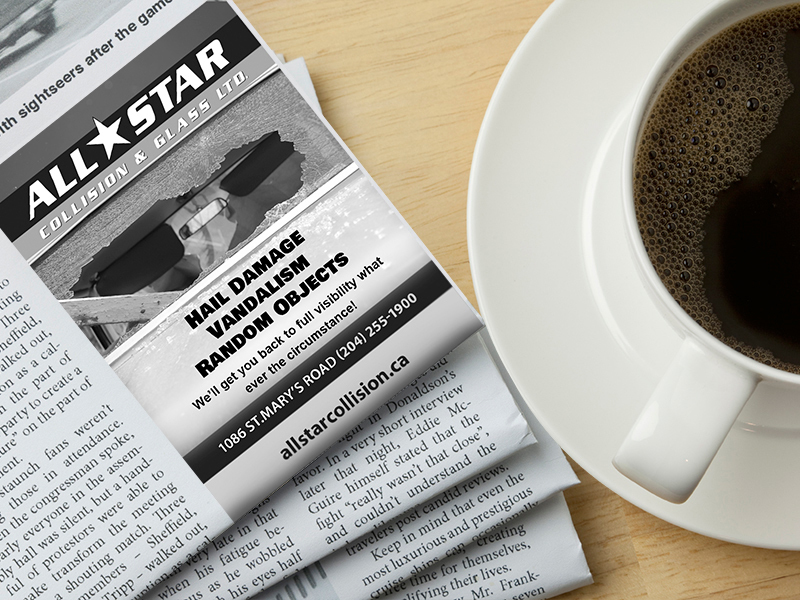 They have come to trust and rely on our marketing expertise and we have come to trust and rely on their collision and glass repair expertise. (wink wink) Listen to a testimonial from, Tara, Co-owner of All Star. 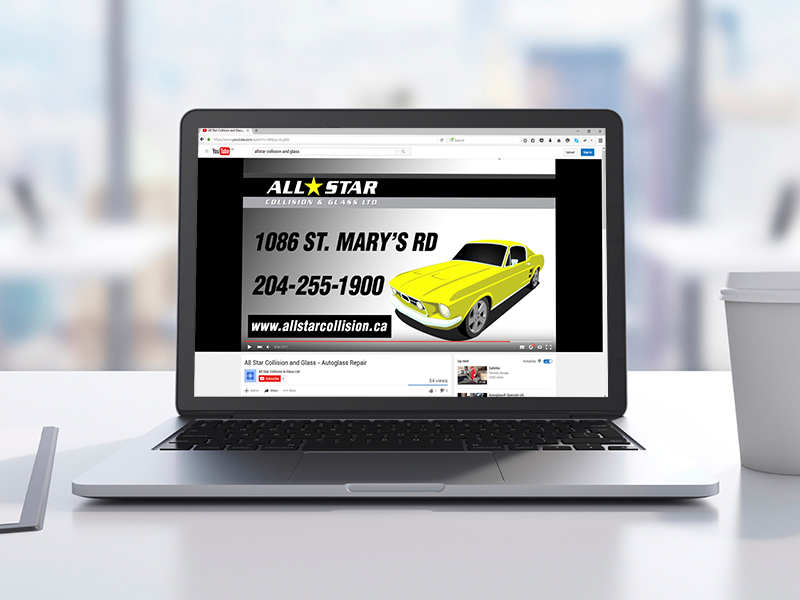 Listen to a testimonial from the, owner of All Star Collision & Glass.